Allows host organisation to brand their conferences and educational meetings by creating a unified design that is consistent across devices. Whether conveying message through the web and mobile devices or onsite screens at session rooms and exhibition halls, SLE Conference Branding enables organisers to create a coherent design to re-enforce brand awareness and impact. Enables host organisations to implement integrated branding strategies for maximised ROI. Simplifies to connect with participants and other stakeholders of the event with clarity and well-defined value proposition. Provides partnership promotional opportunities for strategic partners and funders. Create unlimited layouts and menus. 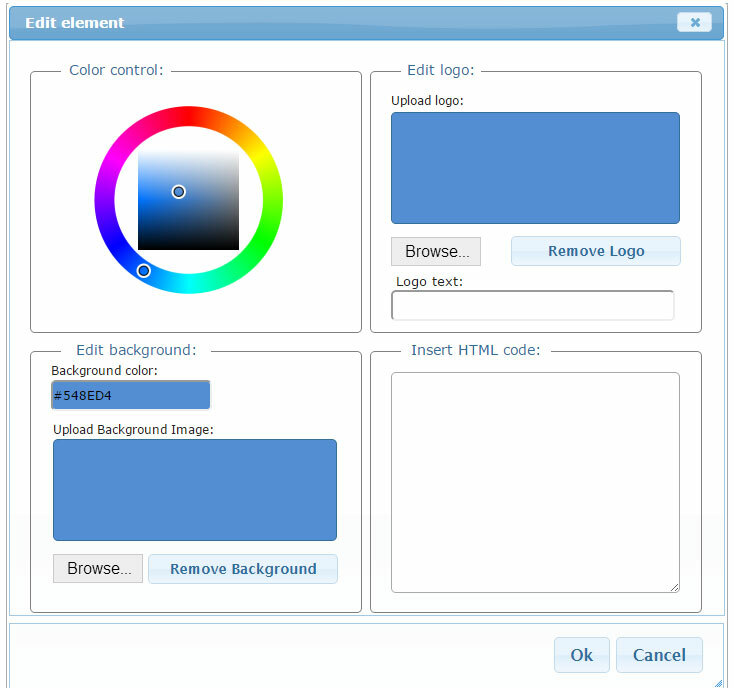 Create layouts from predefined or user defined templates. Apply logo and background images to layouts. Full control of style sheets for advanced layouts. Apply content to menus from central content library. Add sub menus to menus.